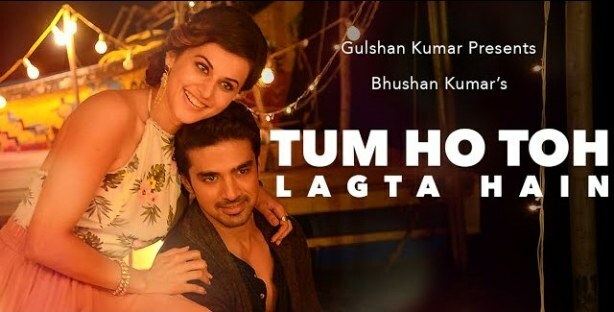 Tum Ho Toh Lagta Hai song lyrics in Hindi sung by Shaan and composed by Amaal Mallik. The song is written by Rashmi Virag. Starring Taapsee Pannu, Saquib Saleem & Zarina Wahab. Directed by Aleya Sen.